YellowAirplane.com: 2016 Motorcycle Calendars, Motorcycle Wall Calendars. 2016 Motorcycle Calendars with Beautiful Motorcycle Pictures. These 2016 Motorcycle Calendars have beautiful pictures that are suitable for framing. 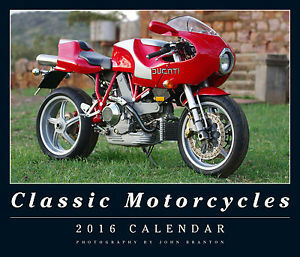 Calendars have many beautiful pictures of motorcyels of all types.